Written by Apartment Specialists on February 25, 2016 . Posted in Apartment Selling, Blog, News, Not A Property, Selling, Things To Know About Apartments, Value Updates, Video. When to sell, when not to sell. 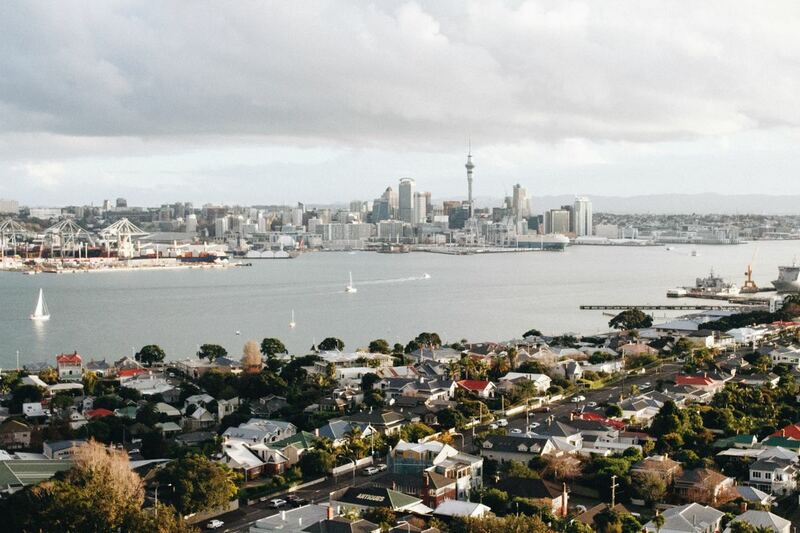 If you’re looking to sell your apartment in Auckland, although there’s no real ‘right’ time there is definitely a period you want to avoid which. If you sell during this time, it can cost you anywhere from $20,000-$50,000. In this quick video, Andrew Murray at Apartment Specialists tells us exactly when to avoid a campaign to sell your apartment and why! Listen in to find out when the sweet spot is to get your apartment on the market. Apartment Specialists knows… that’s why we’re the specialists. TIMESTAMP 01:08 The sweet spot to get into the apartment market to sell after this downtime.